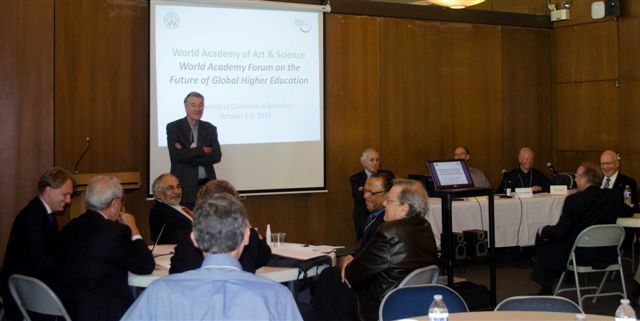 World Academy Forum on Global Higher Education brought together leading-edge educators, universities, MOOCs, technology providers and other stakeholders to brainstorm new models and creative solutions for establishing a world-class system of higher education available to all humanity and to forge an international alliance of stakeholders to make it happen. Recognizing the huge, rapidly expanding gap between educational needs and resources, the resulting deficiencies in development of precious and perishable human potentialities, and the consequent incalculable losses for individuals, families and communities, which can only be remedied by a massive global effort to meet the challenge, the World University Consortium will seek to develop innovative strategies for enhancing accessibility, affordability, quality, creativity and relevance in the field of higher education at the global level. 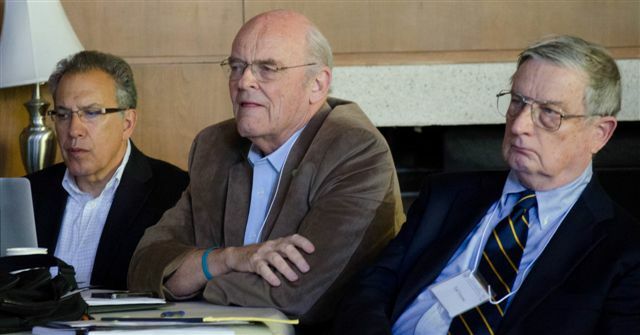 The UC Berkeley Forum is an integral component of the Academy’s broader program to evolve a New Paradigm for Human Development able to fulfill the aspirations of all human beings. Spurred by lower government spending and rising costs for a college education, student debt in the USA has topped $1 trillion. It now exceeds total credit card debt. As levels of youth unemployment continue to top 80 million world-wide, a college degree is no longer a guarantee of a good job. Should we be educating more people to find jobs or to create their own? Today millions of new students flock to colleges and universities in emerging countries seeking passports to new jobs which do not exist. The needs of society are changing so rapidly that businesses throughout the world face the paradox of more and more job applicants who are less and less qualified for the positions they seek. Education is the foundation system for the progress of civilization and culture, but it is bound by a cumbersome two-generation delay – elders teach their offspring what they themselves learned in their youth from their own elders. Given the tremendous speed of social change, it risks falling further and further behind the needs of fresh generations. A severe shortage of qualified faculty already plagues systems of higher education in developing countries such as India where faculty vacancies are about 40%. For the whole world to rise to Western levels of higher education, the global system would have to expand to accommodate an additional 350 million students – that’s equivalent to founding more than 50,000 new Harvards and Stanfords. Education is bursting out of the boundaries of brick and mortar. If you were going to found another retail book seller today, would you build another brick and mortar local chain of stores or …? If you were going to create a new encyclopedia for the world, how would you do it? 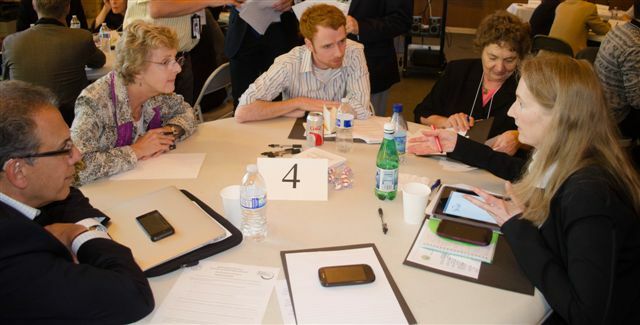 The world’s teachers and incubators for emerging technology are finally beginning to emerge. During the past two years, more than 20 MOOCs have been established in the USA alone. Will MOOCs become the model global delivery system for the future or are they forerunners of something else? Recall the most inspiring college professor of your youth. How many can you think of? Imagine a system in which the world’s most inspiring lecturers were accessible to students everywhere in the world in their own homes and in their own language. Can inspiring higher education be effectively delivered in TED-video fashion? Steve Jobs dropped out of college so he could attend the courses he really liked – his course in calligraphy was the inspiration for the graphic user interface displaying scalable fonts on the Macintosh. Could his exceptional experience become a new norm for more creative forms of education that foster creativity, original thinking and genius rather than packaged learning? How can smartphones, tablet computers, e-books, cloud computing, on-line libraries and YouTube videos transform education? 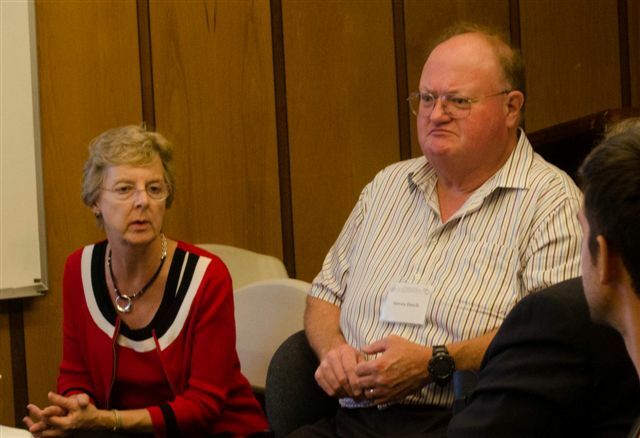 The need for life-long learning has long necessitated changes to provide on-going educational opportunities throughout the working life and even during retirement. How will the double-helix relationship between education and career evolve? 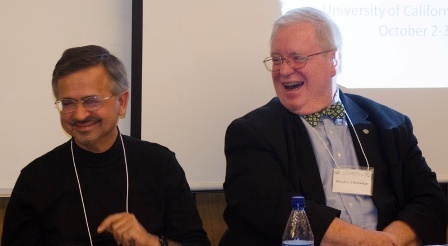 The traditional boundaries separating academia from business are blurring and melting rapidly. Corporations already represent the largest education and training organizations in the world. Will universities be ready and able to compete? Imagine a global system providing low cost, high quality, state-of-the-art, multilingual higher education. What would it look like? How would it function? What can be done to make it happen better and faster? Issue: What factors and forces are driving change in global higher education and where are they headed? 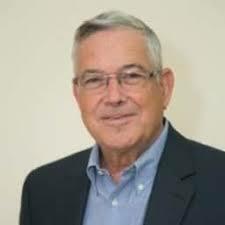 Tony Bates, President, Tony Bates Associates Ltd.
Issue: What are the non-technological emerging trends in higher education? How can new methods improve the way we learn, the capacity to customize learning to individual needs and capacities, the role of student-faculty and student-student interactivity and networking, and related issues? Issue: How will emerging technology impact on our capacity to improve accessibility, quality, interactivity, affordability and effectiveness of higher education? Tony Bates, President, Tony Bates Associates Ltd .
Issue: How may emerging trends influence the means by which students and courses are evaluated and accredited? Issue: What type of education does the world need in future? 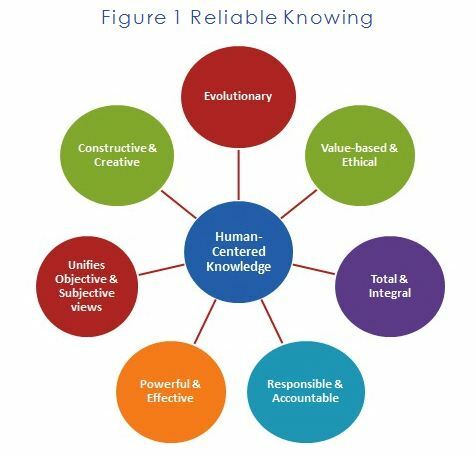 Issue: How can education be better attuned to meet human needs and develop human potential? Issue: What are the opportunities to expand the range and enhance the relevance of educational content? 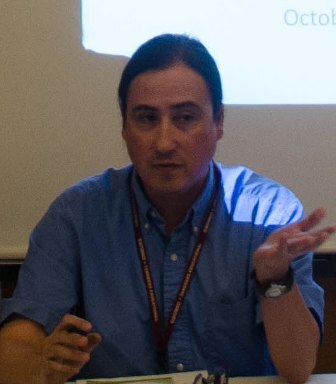 Fabián Banga is the Distance Education Coordinator & Professor at Berkeley City College. He holds a Ph.D. and M.A. in Hispanic Languages & Literature from UC Berkeley. He is co-chair of the Technology Committee for the Peralta Community College District. 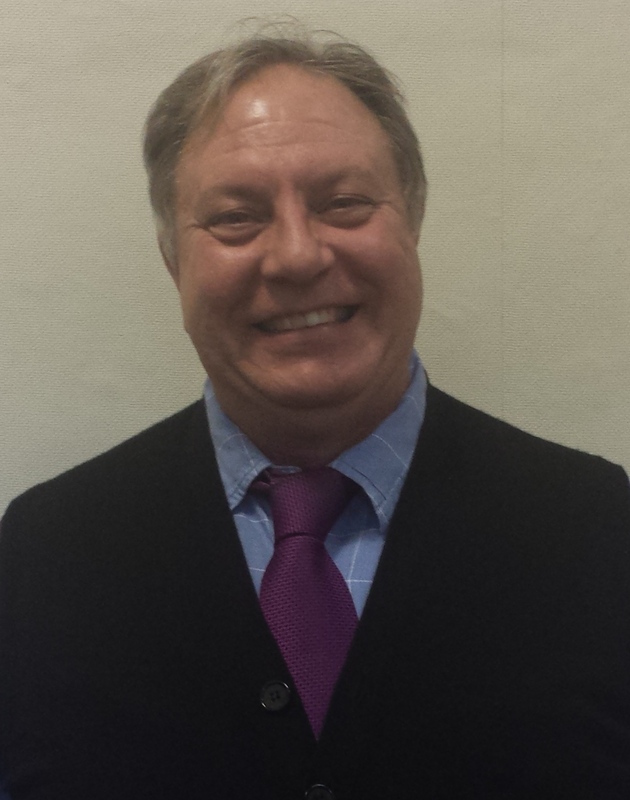 He is a member of the Executive Committee of the Foreign Language Association of Northern California. President, Tony Bates Associates Ltd.
Tony Bates is President and CEO of Tony Bates Associates Ltd, a private company specializing in consultancy and training in the planning and management of e-learning and distance education. 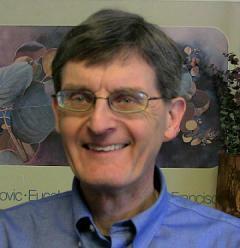 He was Director of Distance Education at the University of British Columbia. He has been an academic advisor for various organizations across the world. 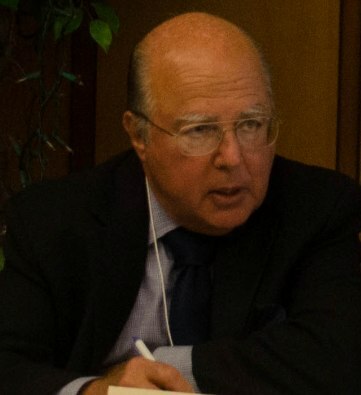 Robert J. Berg is on a UN expert group concerned with the economic and governance implications of climate change and also works with graduate students from a number of universities studying UN reform issues. He proposed and co-authored the UN's first system-wide substantive initiative, the second being the Millennium Development Goals. 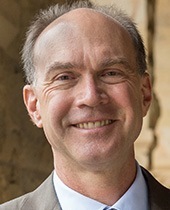 George W. Breslauer is the Executive Vice Chancellor and Provost of the University of California at Berkeley. He received his BA, MA, and PhD degrees in Political Science from the University of Michigan. 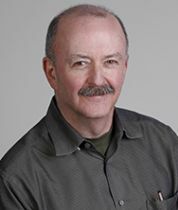 He is a specialist on Soviet politics and foreign relations, having authored or edited 12 books on the subject, most recently "Gorbachev and Yeltsin as Leaders." 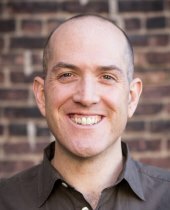 Daniel J. Clancy is the director of research at Google. He was the Director of the Exploration Technologies Directorate at NASA Ames Research Center prior to coming to Google in 2005. He has a PhD in artificial intelligence from the University of Texas at Austin. 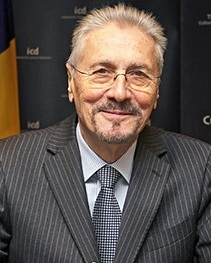 Emil Constantinescu, former President of Romania (1996-2000), leader of the Romanian Democratic Convention (1992-1996) and former Rector of the University of Bucharest, is currently President of the Romanian Academic Forum. A scientist, researcher, active politician and a committed civil servant, he has published extensively on mineralogy as well as on political, economic and educational issues. 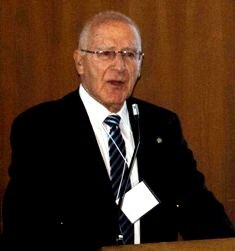 Paul F. Corey is the President of Pearson Education's Science, Business & Technology Division, a post he has held since 2000. In his role as President, Paul is responsible for leading a team whose charge is to partner with educational leaders in advancing access, achievement and affordability in STEM and related fields in postsecondary education. 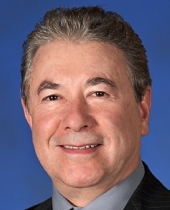 Jorge Klor de Alva is President, Nexus Research and Policy Center; former President of the University of Phoenix and Chair/CEO of Apollo International, Inc. Published over 100 scholarly articles, 24 textbooks/monographs in the social sciences. Consultant to Lumina, ETS, GRE, College Board, NYS Dept. of Ed., Smithsonian Institution. B.A. and J.D., UC-Berkeley; Ph.D., UC-Santa Cruz. 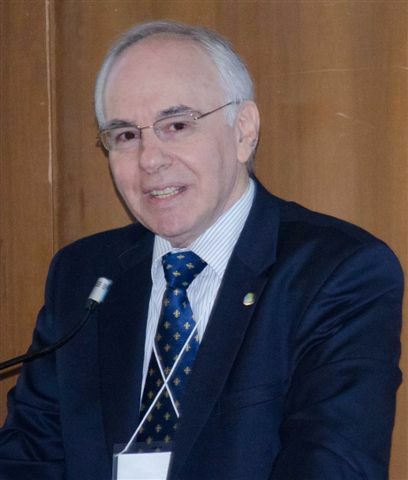 Heitor Gurgulino de Souza, currently the President of the Brazilian Chapter of the Club of Rome, recently retired as Vice President of the Club. He was appointed to the Council of the United Nations University (UNU) in 1986 and was selected by the UN Secretary General as UNU’s Rector the following year. 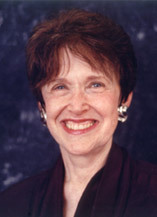 Riane Eisler is a systems scientist and an attorney working for human rights. 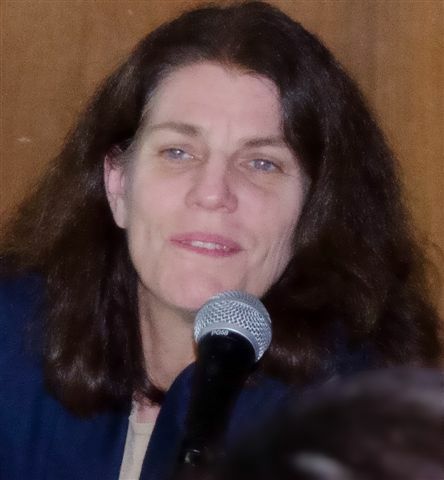 She is President of the Center for Partnership Studies and consults for business and governments on applications of the partnership model introduced in her work. She keynotes major conferences and speaks at universities and corporations internationally. 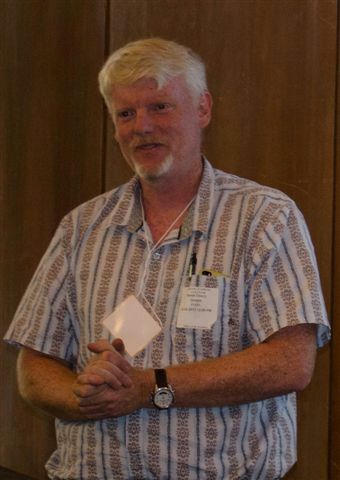 Lloyd Etheredge's interest is to develop rapid learning systems to accelerate the process of scientific innovation; and to develop social science research concerning wisdom and good outcomes as properties of the world's complex, (sometimes) adaptive systems. 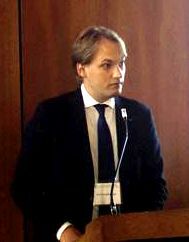 He is a former Director of Graduate Studies for International Relations at Yale. He received a graduate teaching award at MIT. 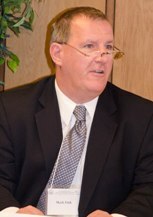 Mark Fink is Associate Vice Provost for Online Education in the Division of Educational Outreach at the University of Nevada. 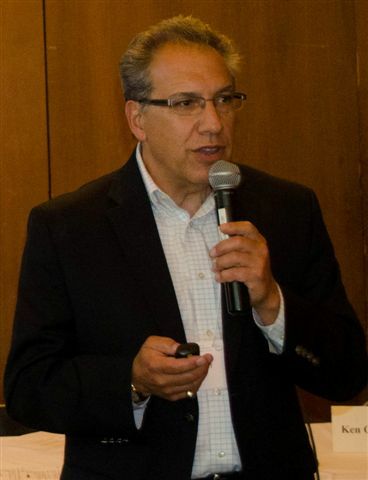 He is the campus liaison and a member of the Campus Leaders Advisory Board for the New Media Consortium, an international community of experts in educational technology. Brian Fitzgerald has been developing successful digital consumer and B2B products and services for 18 years, the past 4 of which have been with Knewton. Recently, he served as Vice President, Education for Audible.com. Brian was an original member of the Yahoo Mail team. He has built and managed more than 50 Yahoo products. 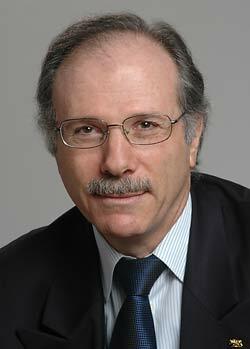 Armando Fox is a Professor-in-Residence in the EECS Department at UC Berkeley and a co-founder of the UC Berkeley RAD Lab. As of Fall 2012, he has been named half-time Academic Director of the Berkeley Resource Center for Online Education, helping UC Berkeley to build an infrastructure that will support the campus’ many online education initiatives. 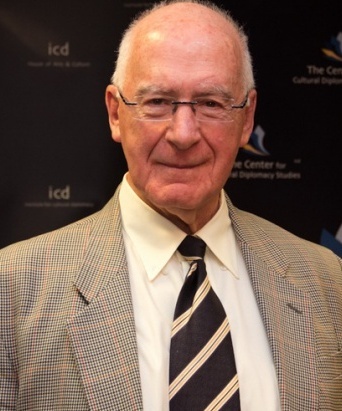 Robert Fuller is a former president of Oberlin College, and a leader of the dignity movement to overcome rankism. 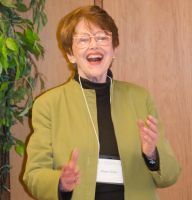 Fuller's books have been published in India, Bangladesh, and China, featured in the New York Times, in TED talks, on NPR, C-Span, and the BBC. He lives in Berkeley, California. 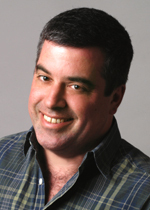 Ken Goldberg is craigslist Distinguished Professor of New Media at UC Berkeley. 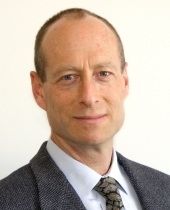 Goldberg directs the Automation Sciences Research lab and is Faculty Director of the CITRIS Data and Democracy Initiative. He is Professor of Industrial Engineering and Operations Research. His art installations are related to his research and have been exhibited at several venues. 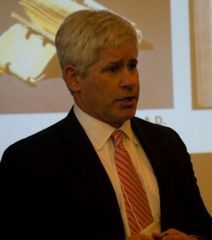 John Halpin serves as the Vice President of Strategic Programs for the Center for Digital Education, a Division of e.Republic. 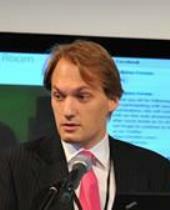 He is a frequent speaker at education events discussing how technology is changing the educational landscape. He also leads the education research, consulting and editorial direction for the Center. 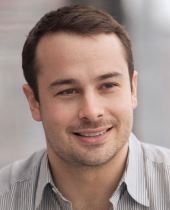 Alan Heppenstall, an internet entrepreneur and web consultant passionate about education, is the Co-Founder of Accredible, a startup that provides users with the option of creating their own certificates. 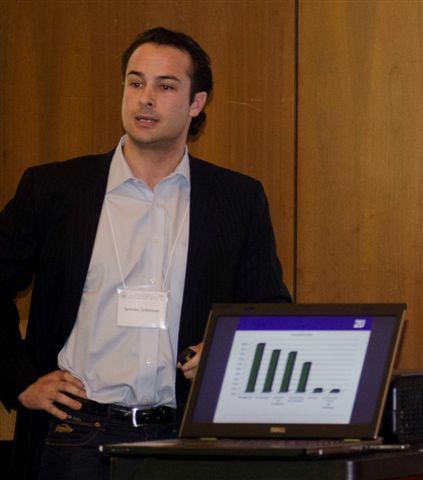 He is also the Co-Founder of The Durham Entrepreneurs Society. 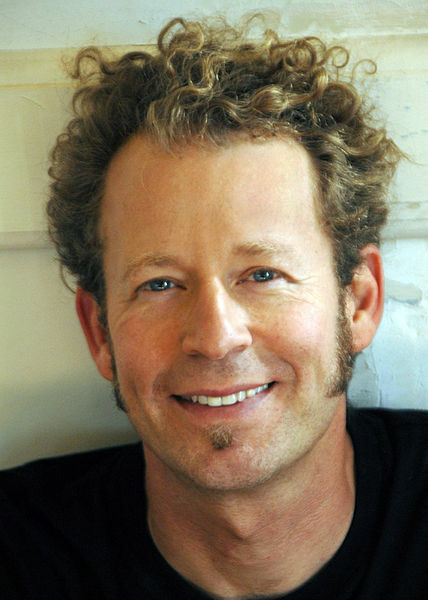 Garry Jacobs is Chairman of the Board of Trustees, World Academy of Art & Science and Vice President of The Mother's Service Society, a social science research institute in Pondicherry, India. 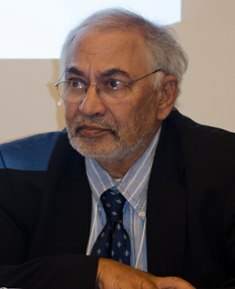 From 1989 to 1994, he was Member-Secretary of the International Commission on Peace & Food (ICPF) and editor of the Commission's report to the UN. 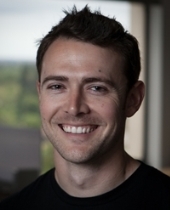 Jeremy Johnson co-founded 2U.com to help the best universities in the world become the best universities in the world online, as well. He's been featured on "30 Under 30" lists for Forbes and Inc Magazine, and was named one of the "30 Most Influential Entrepreneurs" by Under30 CEO. 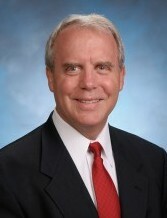 Neal King serves as President and CEO of Sofia University. He was a member of IAUP's delegation to the launch of the United Nations Academic Impact Initiative in NYC and to the World Innovation Summit for Education in Doha, Qatar. With extensive experience as a psychologist in private practice, he has served in a variety of faculty and administrative positions. 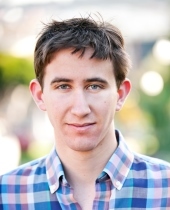 Danny King, an education technology entrepreneur based in California and the UK, is the Co-Founder and CEO of Accredible, a startup that provides users with the option of creating their own certificates. He is a Computer Scientist and programmer and sees technology as a natural way to innovate in education. An Krumberger is a co-founder and Director of Council One, an international organization dedicated to making a valuable and lasting contribution to the emerging new world. 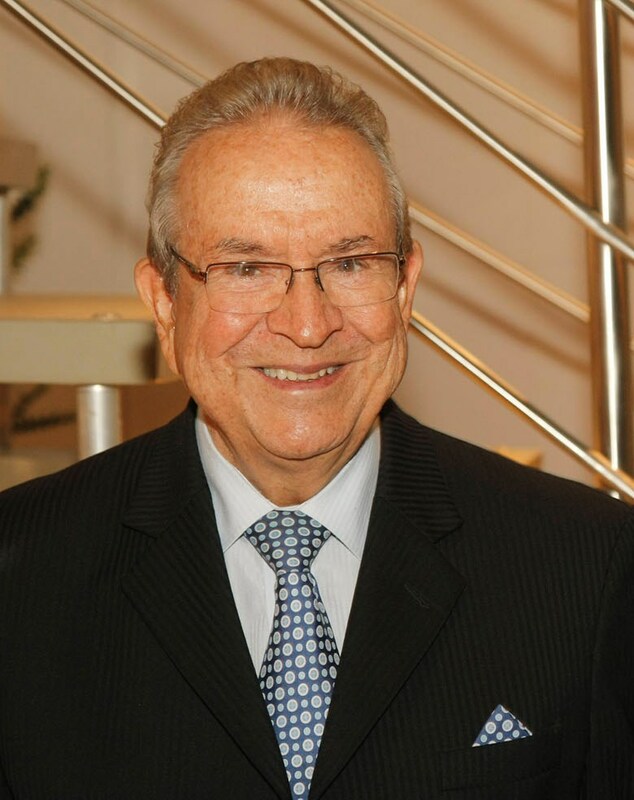 He is also the Chairman and Co-founder of World 2033, a global forum to take place in 2015 bringing together professionals, key decision makers and experts from major global fields. 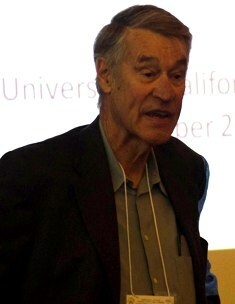 Larry Lagerstrom is an Academic Director and historian of science at Stanford University. His degrees include a Ph.D. in history and an M.A. in physics from the University of California at Berkeley. 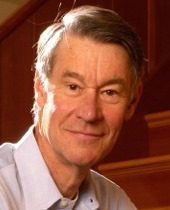 Before coming to Stanford he taught for sixteen years at U.C. Berkeley and U.C. Davis, covering subjects ranging from the history of science and technology to computer science and engineering. 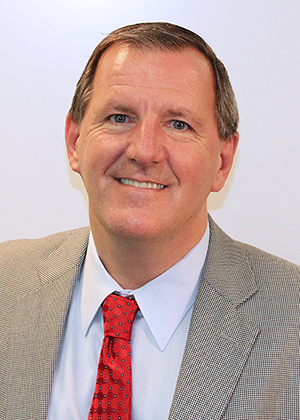 He has received three awards for excellence in teaching. 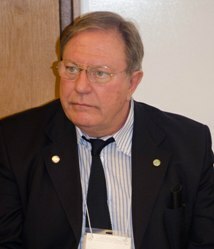 Gary Matkin is Dean, Continuing Education, Distance Learning, and Summer Session at the University of California, Irvine. He is responsible for all aspects of the academic programs and operations of University Extension, Summer Session and the UCI Distance Learning Center. He directs the University’s contribution to the Open Educational Resources movement. 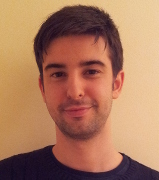 Billy is an instructional designer and open education advocate, and is currently a project assistant at Creative Commons. 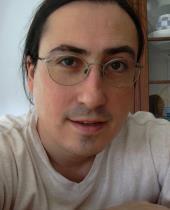 He works towards CC’s goals through projects that build Open Educational Resources (OER) on the web. 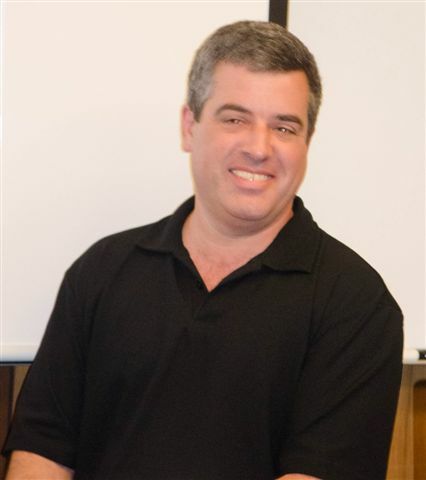 He holds a BA in sociology from the University of California, Santa Barbara, and an M.Ed in educational technology from the University of Hawaii at Manoa. 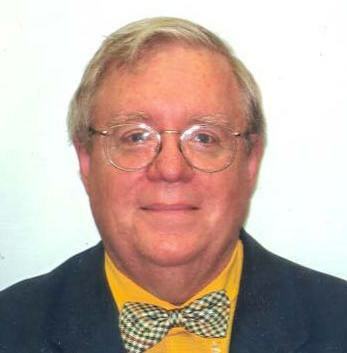 John Mitchell is Mary and Gordon Crary Family Professor in the School of Engineering, Professor of Computer Science, and (by courtesy) Professor of Electrical Engineering and of Education. He has been at the forefront of Web and network security research and education for more than a decade, co-developing Stanford’s computer security course and teaching online computer security courses to professionals. 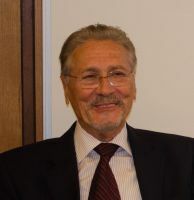 Winston Nagan is Professor of Law, University of Florida, Levin College of Law and Founding Director, Institute for Human Rights, Peace and Development. He is also a Trustee of the World Academy of Art and Science, a member of the Editorial Board of Cadmus Journal and Editor in Chief of Eruditio Journal. As an internship coordinator for the new undergraduate major in Sustainable Agriculture and Food Systems, Joanna Normoyle develops programs and curricula that center on experiential learning through a learner-driven, competency-based framework. She works in the development of the SA&FS Internship Program and a new digital portfolio tool for students using badges technology. Lynne O’Brien is Associate Vice Provost for Digital and Online Education Initiatives. 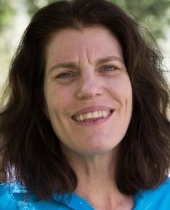 She works with faculty and university leaders to plan experiments with new online teaching and learning strategies and encourages their appropriate integration into campus teaching. Currently, she is leading Duke’s activities in developing Massive Open Online Courses and exploring ways to incorporate online activities into campus courses. 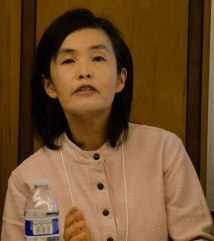 Yuko Okubo is a social research scientist of Open Education Solutions at Fujitsu Laboratories of America, Yuko Okubo is conducting research on curation learning to explore novel ways of learning in the digital age. Prior to joining FLA, she was a Social Science Research Council-Abe Fellow and Lecturer at UC Berkeley and a postdoctoral fellow at the National University of Singapore. 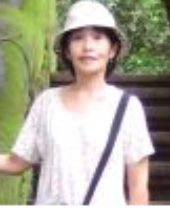 She has taught college students in the U.S., Singapore, and Japan. She received her Ph. D. in Anthropology from UC Berkeley and M.A. in Education from Kyoto University, Japan. As a social research scientist of Open Education Solutions at Fujitsu Laboratories of America, Yuko Okubo is conducting research on curation learning to explore novel ways of learning in the digital age. Prior to joining FLA, she was a Social Science Research Council-Abe Fellow and Lecturer at UC Berkeley and a postdoctoral fellow at the National University of Singapore. 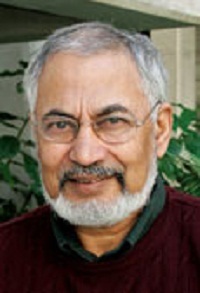 Aftab Omer, Ph.D. is a sociologist, psychologist, futurist and the president of Meridian University. 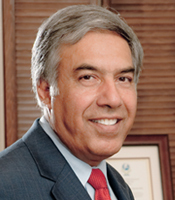 Raised in Pakistan, India, Hawaii, and Turkey, he was educated at the universities of M.I.T, Harvard and Brandeis. His publications have addressed the topics of transformative learning, cultural leadership, generative entrepreneurship and the power of imagination. He is a Fellow of the International Futures Forum and the World Academy of Art and Science. 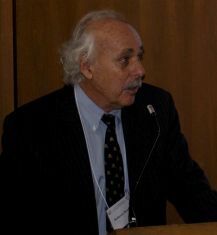 Roberto Peccei, a particle physicist, is Professor of Physics and Astronomy and former Vice Chancellor for Research at UCLA. 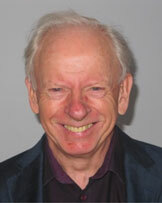 He is a member of the Club of Rome and a Trustee of the World Academy of Art and Science. He is broadly interested in the kind of economics that needs to be developed to ensure a sustainable world. 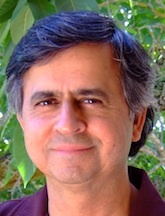 Mohammad Humayon Qayoumi is the president and a professor of electrical engineering at San José State. 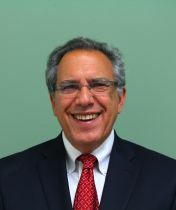 Qayoumi served as president of California State University East Bay from 2006 to 2011. He has over 32 years of engineering and administrative experience in several universities. He has made presentations at numerous conferences across the United States and in 10 other countries. 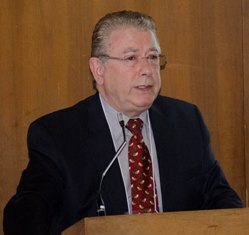 Ivo Šlaus, a nuclear and particle physicist, is currently President of the World Academy of Art and Science and Dean of the Dag Hammarskjold University College for International Relations & Diplomacy, Zagreb. 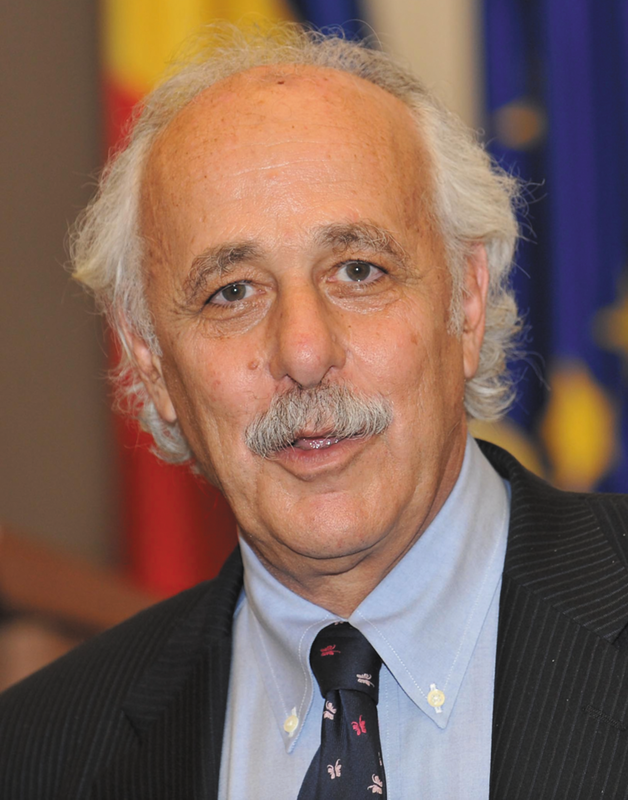 He is a member of the international advisory council of the Club of Rome; and a founding Fellow of Academia Europaea. 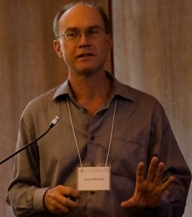 Philip B. Stark is professor and chair of Statistics at the University of California, Berkeley. 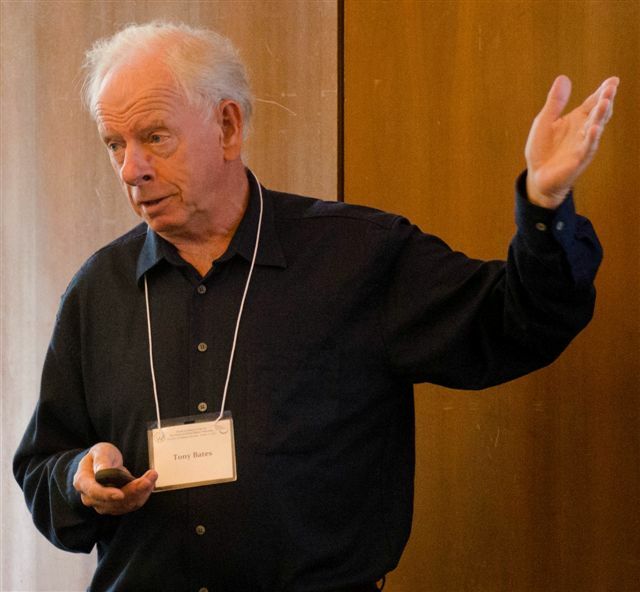 He taught Berkeley's first official online course in 2006, developed the underlying technology and pedagogical materials from scratch and co-taught three edX MOOCs in 2013. 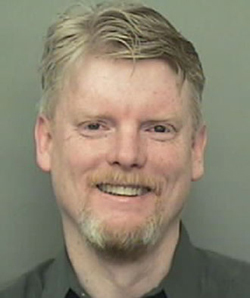 He serves on the Faculty Advisory Committee of the Berkeley Resource Center for Online Education. 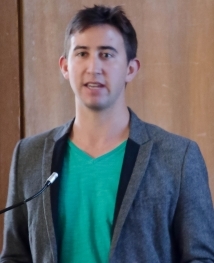 Dale Stephens is the founder and CEO of UnCollege.org. 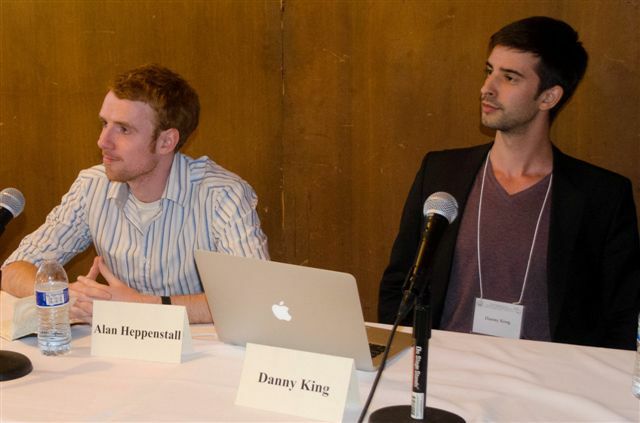 In May 2011, at age nineteen, Stephens was selected out of hundreds of individuals around the world as a Thiel Fellow, a program recognizing the top twenty entrepreneurs around the world under the age of twenty. 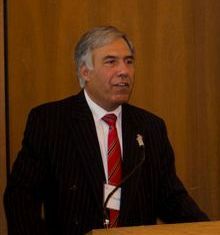 Stephens speaks regularly at high-profile events around the world. In 2013, Forbes recognized him as a 30 Under 30 Leader. 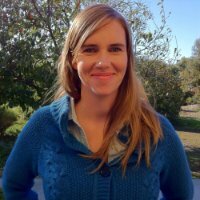 Candace Thille is Assistant Professor of Education at the Stanford’s Graduate School of Education and Senior Research Fellow for the Office of the Vice Provost for Online Learning. 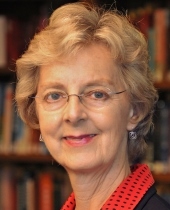 She is also the founding director of the Open Learning Initiative at Carnegie Mellon University. She serves as a redesign scholar for the National Center for Academic Transformation. 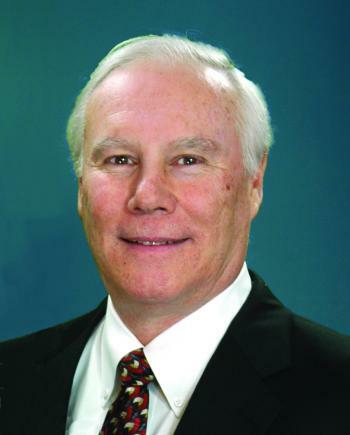 Ralph Wolff serves as Senior Advisor of The Western Association of Schools and Colleges. 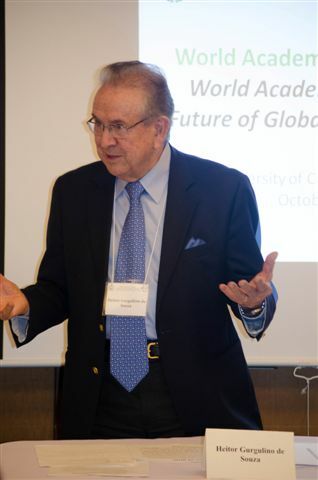 During his tenure as President from 1996-August 2013, WASC became recognized globally as a leading innovator in accreditation. 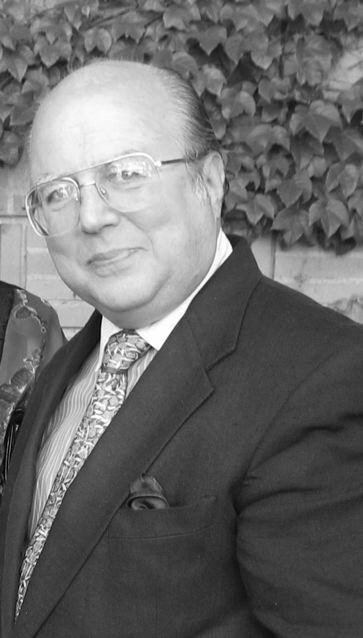 He founded and for ten years directed the Institute for Creative Thinking, a forum for higher education leaders to explore change in higher education and establish learning organizations. 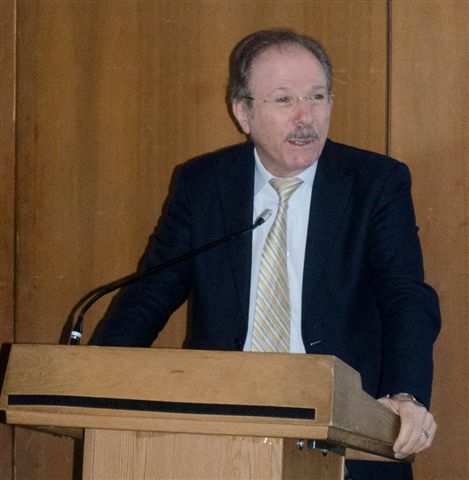 Alberto Zucconi is president of the Person-Centred Approach Institute (IACP), and a member of the Board of Trustees of the World Academy of Art and Science. He was a faculty member of the Western Behavioural Science Institute (WBSI) in La Jolla, and is a fellow of the International Leadership Forum (ILF), an online global think tank. Business Growth Consultant at Mira & Associates, Inc.
Are We Innovation-Ready? A Bold New Model for Higher Education by Mohammad Qayoumi, Kim Polese, Nancy Eaton, Maureen Scharberg and Jennifer Summit. 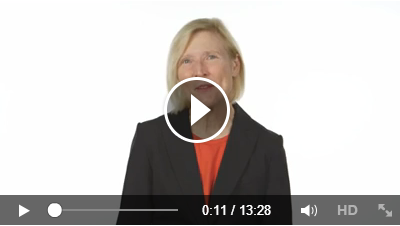 Video message of Dr. Roseann O'Reilly Runte, President and Vice-Chancellor of Carleton University, Canada, to the World Academy Forum on the Global Higher Education.